The U.S. Department of Commerce Bureau of Economic Analysis’ BEAR Facts offers an overview of Montgomery County demographics. 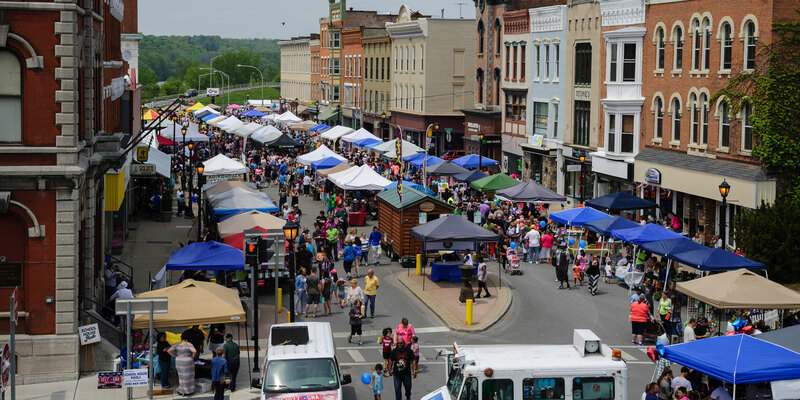 The U.S. Census Bureau compiled this American Community Survey data in a narrative that covers county demographic information from 2009 to 2013 for Montgomery County. This interactive map includes all population data from the 2010 U.S. census. Get analysis of the county’s population change by community from 1990 through 2010 here.